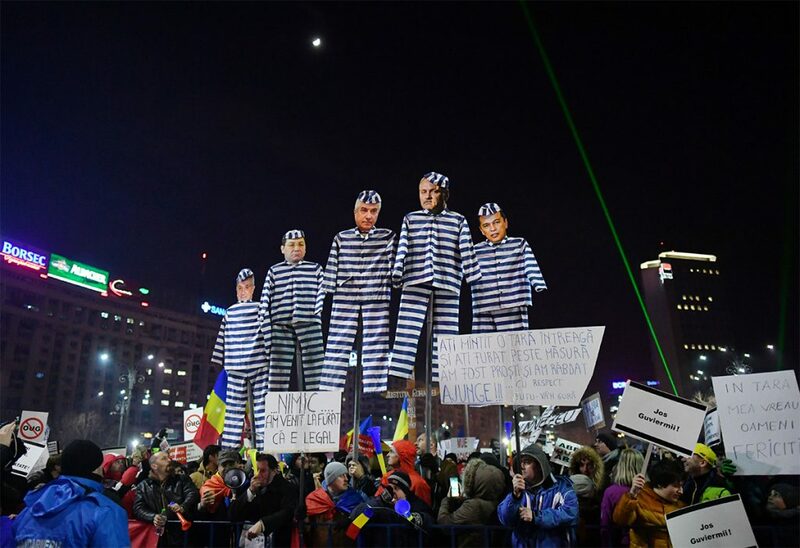 Today, Bucharest will see thousands march in protest of proposed legislation to reform the Romanian judicial system. The country faced massive internal unrest nearly a year ago when the ruling centre-left Social Democrats passed a law that decriminalised large-scale corruption. Although it was later retracted, similar reforms were proposed last month that severely restrict the judiciary’s investigatory powers and independence. Turmoil has become just as common in the government as in the streets. Two Prime Ministers resigned last year after falling out of favour with Liviu Dragnea, the powerful head of the Social Democrats who cannot lead himself due to a 2016 corruption conviction. Now, Romania will have its first female prime minister, Viorica Dancila. The long-time ally of Dragnea’s will likely last longer than the previous two. 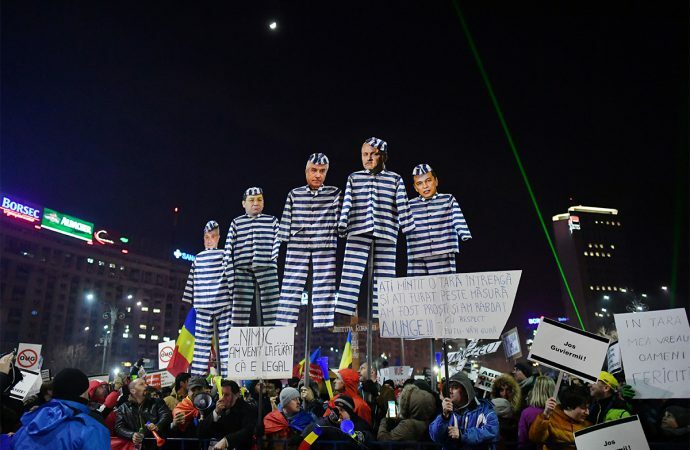 At this point, only independent President Klaus Iohannis has the legal means to halt the reforms from becoming law. He has criticised them previously, but even a presidential block would be unlikely to end the country’s deeply rooted political crises. Today, US Vice President Mike Pence arrives in Egypt. It is his first stop on a Middle East tour that includes Israel and Jordan. Pence will be looking to reaffirm relations with key US allies and communicate a clear direction for future US foreign policy. For Egypt and Jordan, the trip presents a dilemma for its leaders, who wish to continue strengthening their ties with the US, but not appear ignorant of Palestinian misgivings towards current US policy. In Cairo, despite conflicting differences on certain issues, el-Sisi will show little willingness to diminish the historic alliance. 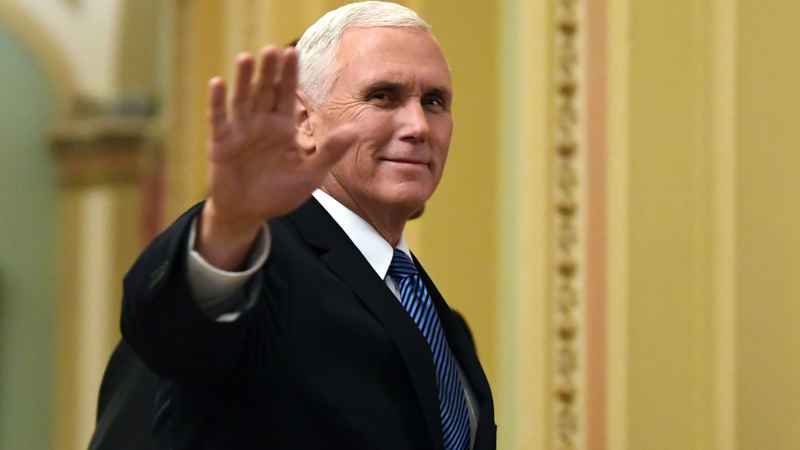 Expect a continued period of uncertainty regarding aspects of US foreign policy in the Middle East; however, the VP’s visit is likely to mark a turning point compared to past US policy. As such, while no new policy announcements are expected, tensions in the region are likely to remain high in the long-term, especially considering the VP’s visit to Jerusalem in the coming days. 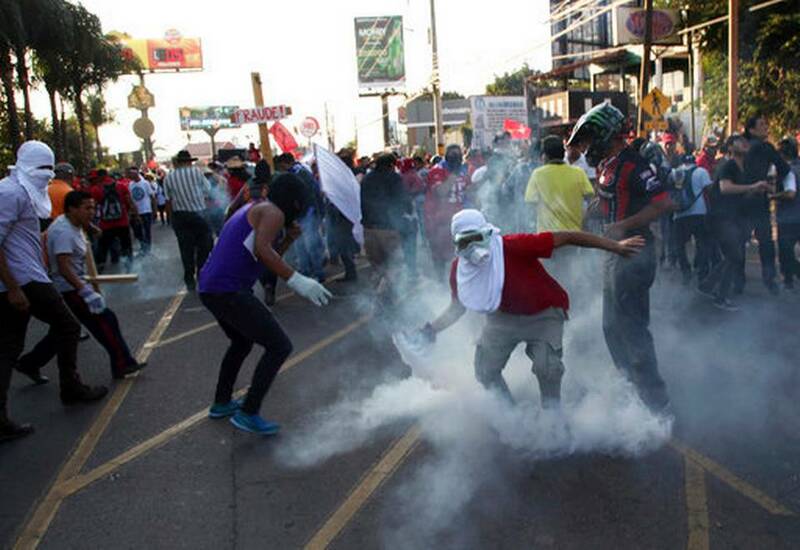 Workers will down tools across Honduras today to protest last November’s contested election. Prior to the vote, pro-US incumbent Juan Hernandez was expected to win by a wide margin. However, after more than half the votes had been counted, his leftist opponent, Salvador Nasralla, was in the lead. Public updates of the count suspiciously halted for more than a day, and Hernandez was later announced the victor. Unrest has rocked the country ever since; at least 30 have been killed, according to an investigation by the Organisation of American States. The group recently called for a revote, announcing that November’s vote was marred by “extreme statistical improbability”. Although dubious elections do not bode well for regional stability, it seems surrounding countries have largely accepted the results, including the US. However, internal opposition and political violence are expected to continue. If Hernandez remains in office, he will likely face an uphill battle for most of his presidency.